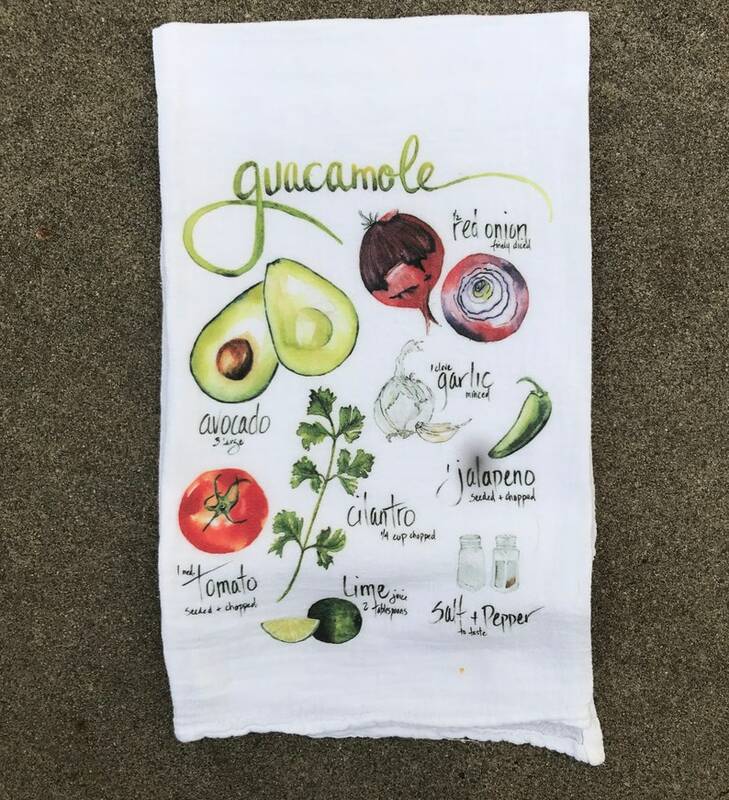 These beautiful 100% cotton 'Guacamole Recipe' flour sack tea towels are lint free, durable and highly absorbent! Printed with my own watercolor design using a technique that is durable and fade resistant. The design is a part of the towel and doesn't come at the expense of its absorbency. They have been prewashed and pre-shrunk and come packaged with matching gift tag. 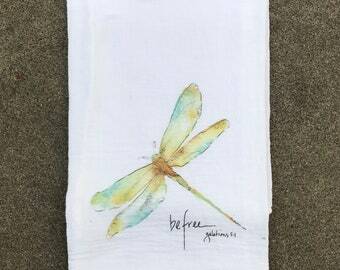 These towels are made to be used and make a great gift. Measures to be about 28" x 29""
*Wash with light-colors and tumble dry. Iron on warm if desired.